"How could they stop the devouring death....that lived by sucking on living human bones !" 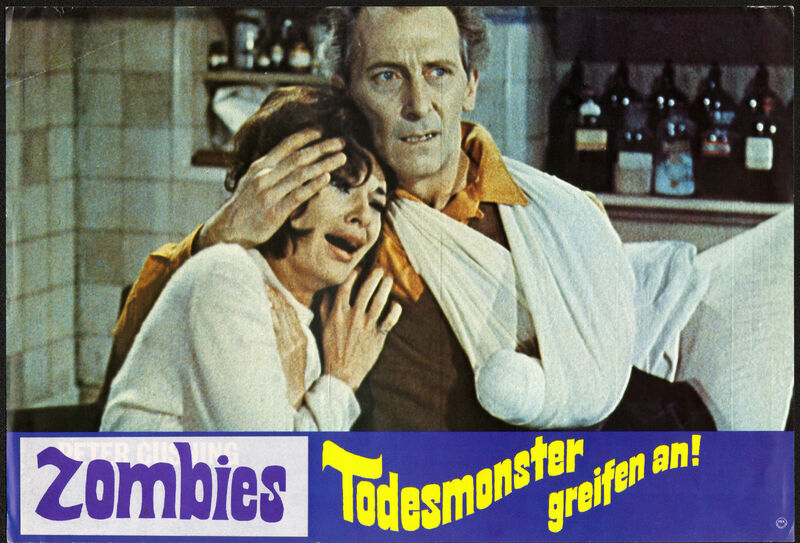 Next to 1972's HORROR EXPRESS this 1966 economy minded budget British effort can be called "the best Hammer Film Hammer never made". 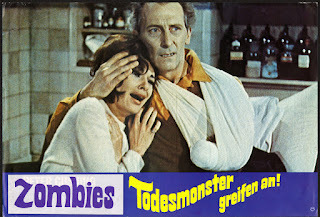 Co-produced by American producer Richard Gordon and the UK based Planet Films it features Hammer's Gothic specialist director Terence Fisher and scene stealing performance by the wonderful Peter Cushing both on some downtime from Hammer. The film has a passing resemblance monster-wise to 1958's FIEND WITHOUT A FACE which was also produced by Gordon. 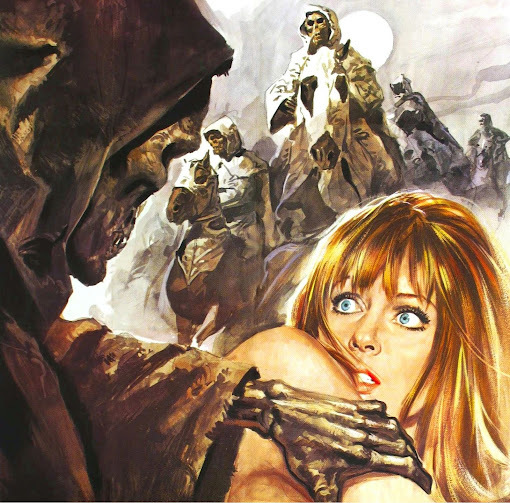 It was filmed at Black Park in Wexham (which is adjacent to Pinewood Studios) where Hammer filmed many of their outdoor sequences for their Gothic horrors (filling in for Transylvania or some other vague eastern European locale) and some of the settings are so familiar you expect to see a black coach come galloping by. This all combined with appearance of several secondary Hammer alumnus gives the whole thing a very familiar & cozy atmosphere. On the remote (and fictional) Petrie Island off the coast of Ireland local Dr. Reginald Landers (Eddie Byrne THE MUMMY 1959) & Constable John Harris (Sam Kydd THE HOUND OF THE BASKERVILLE 1959) are befuddled by the discovery of a corpse in which all traces of human bones have disappeared (or as Sam Kydd wonderfully puts it "a horrible mush..."). 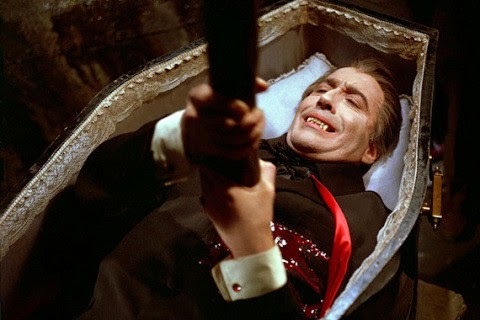 Dr. Landers heads off to London to meet with Dr. Brian Stanley (Peter Cushing) to hopefully find some answers. 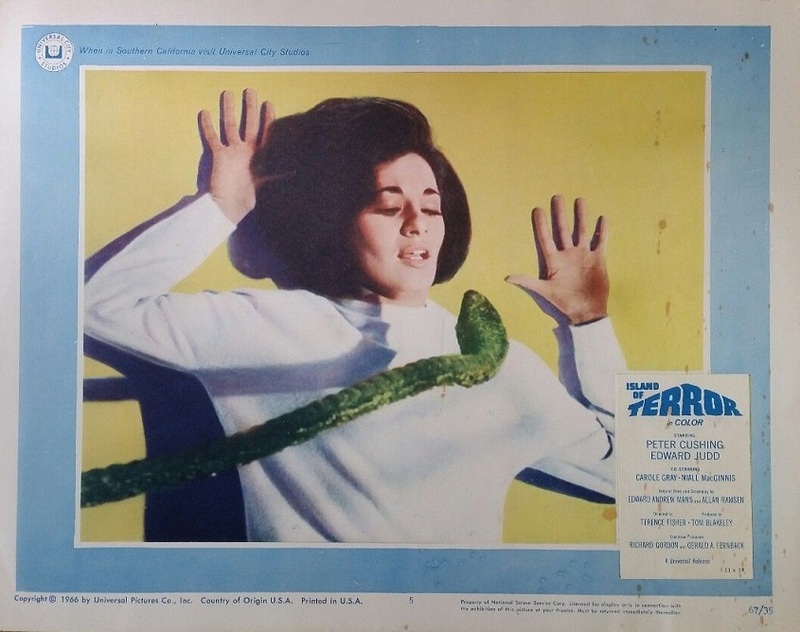 Cushing suggests they call on Dr. David West (Edward Judd THE DAY THE EARTH CAUGHT FIRE 1961) a swinging bachelor type doc hose in the middle of putting the moves on a scantily clad Toni Merrill (Carole Grey CURSE OF THE FLY 1965). After a few minutes of witty banter, the group heads off to the island in Toni's father's helicopter which necessitates her coming along. 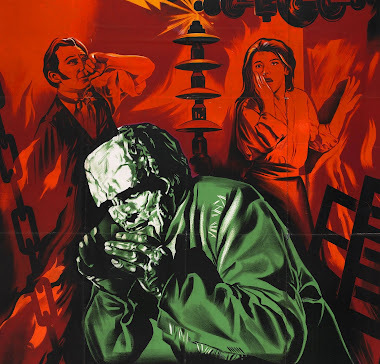 Upon arriving they learn of reclusive Dr. Phillips (Peter Forbes-Robertson (THE CAMP ON BLOOD ISLAND 1958) whose hold up in large country estate on the island doing experiments for a cure to cancer. In a prolong sequence we were shown Phillips in his lab before a large explosion flashed into the opening credits. It's soon discovered that the experiments have produced large crawling creatures that exist by sucking the victims bone marrow. Unlike anything ever seen in horror movies they appear like large diseased headless tortoises with a single snake like appendage. Although wholly a unique creation one can see a lineage back to the brain/spinal cord sucking monsters from Gordon's earlier FIEND WITHOUT A FACE - even sharing a similar sucking/slurping noise as they engulf victims. 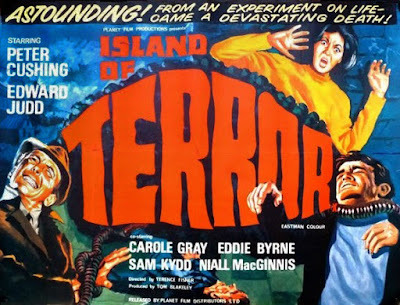 The head of the island is played by the great British character actor Niall MacGinnis (THE NIGHT OF THE DEMON 1957), but the two doctors (and our heroes) in the form of Cushing & Judd immediately take charge of the situation bossing about the meek and befuddled population. It's noted several times in the narration that Phillips was working on something noble and was not the proverbial "mad scientist". It's also set up in the plot that because of several happenstances the island is totally cut off and it's up to the two scientists to destroy what was created by science with no help from the military. The creatures (or "sillicants" as they're named) can divide in order to propagate (and when they do so it looks like chicken noodle soup oozing out) and in the words of Judd's character will soon "number in the millions". Propelling themselves along with no visible means of locomotion and able to escape from securely locked houses, climb stairs and in one unforgettable sequence climb trees (!) 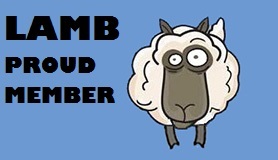 and drop down on unsuspecting victims. Impervious to the scant weapons available on the island (fire, guns & dynamite) the creatures must be destroyed by the deductions and resources brought to bear by the pair of outsiders Judd & Cushing. The two leads make a wonderful team together and although Judd is set up as the leader and serious half (even seeming deadly serious while flirting with Carole Grey! ), it's Cushing who quietly steals the show here with clever witticisms & asides with even a sexual innuendo quip concerning being stranded on an island with Carole Grey. Speaking of Carole, she's the recipient of a horribly underwritten part here, disappearing for huge stretches time and just being told to "wait here" or "wait in the car". Her character Toni Merrill is initially introduced as a kind of interesting globetrotting heiress whose been recklessly pursuing Edward Judd (shades of Tippi Herden in Hitchcock's THE BIRDS), but soon she just descends into crying and/ or screaming hysterically. 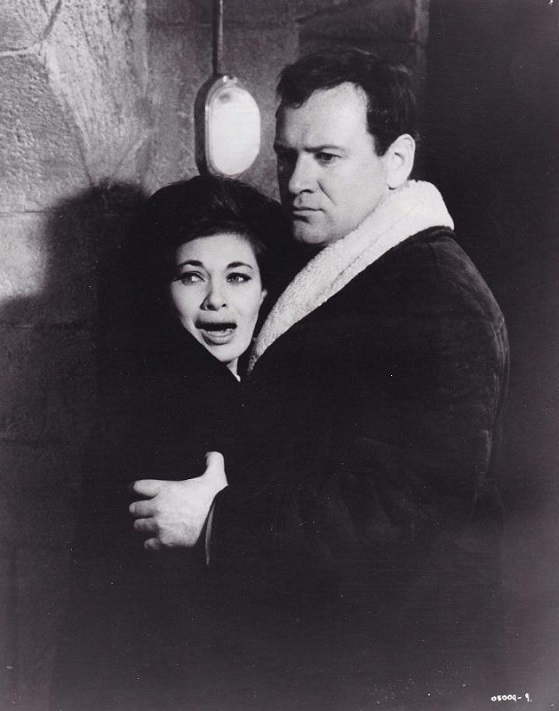 Channeling some of the dark broodiness of Oliver Reed, Edward Judd has always been an interesting actor to me. He hit his peak in the early/mid 60's with leading roles in several sci-fi films including FIRST MEN IN THE MOON (1964) and this blog entry. 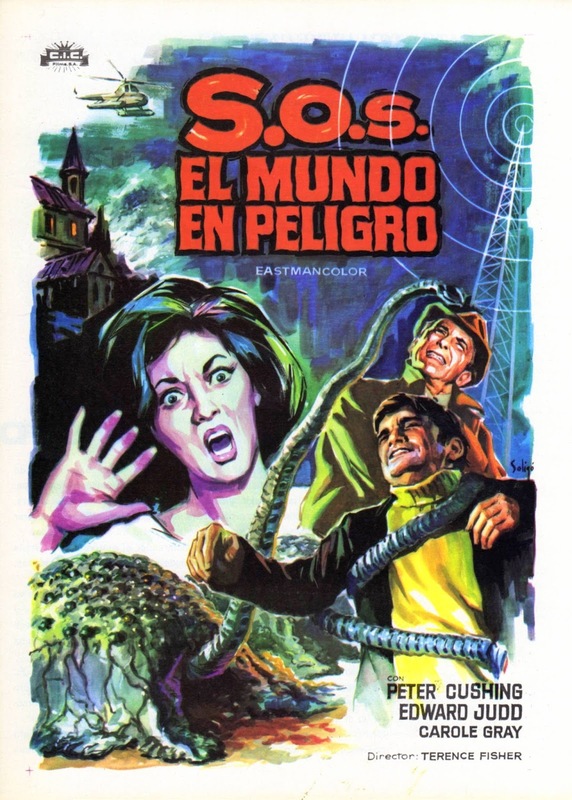 In 1965, he was the lead in the woefully neglected (at least in the U.S.) THE DAY THE EARTH CAUGHT FIRE in which he plays an alcoholic reporter who stumbles upon the story that simultaneous nuclear tests in the U.S. and Russia have altered the earth's orbit. 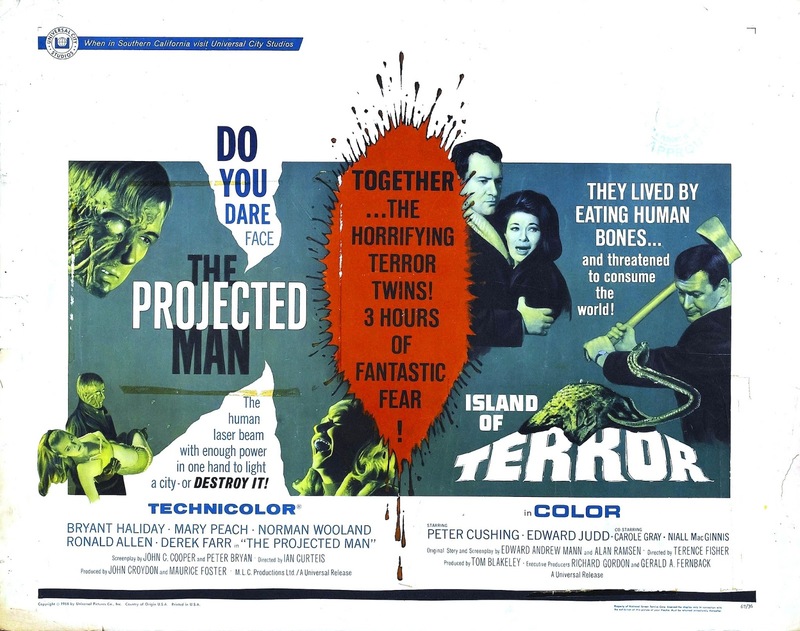 ISLAND OF TERROR was distributed in the U.S. by Universal where it was paired with THE PROJECTED MAN. ISLAND OF TERROR was recently released with a spiffy new Blu-ray from Scream Factory (with the hand chopping scene intact!) 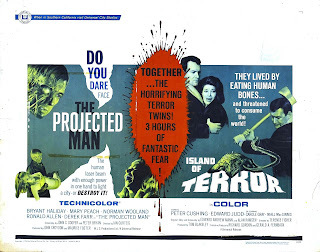 and they've announced a release next year for THE PROJECTED MAN so you can create your own double feature! 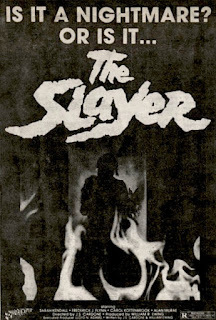 "She searched through the corridors of the unknown only to find....The Slayer!" 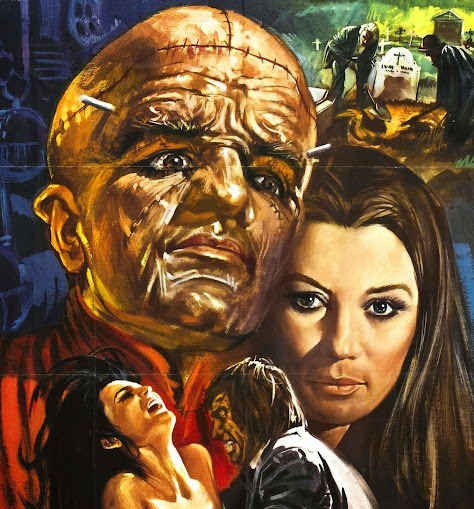 Barely released to theaters it later showed up one of those classic big box videos from Continental Video where it was paired with Fred Olen Ray's SCALPS in a double feature that seemed to show up at every video store back in the day. 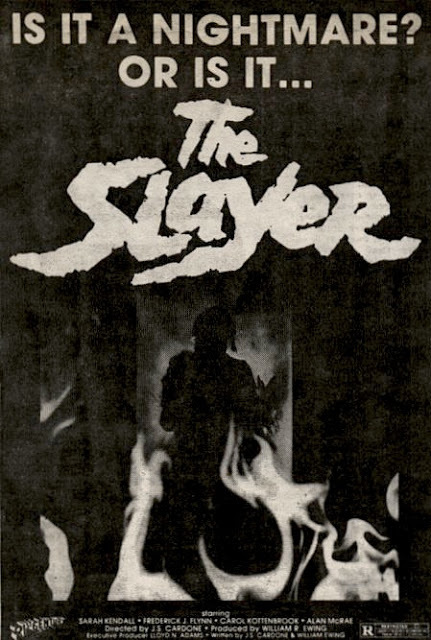 THE SLAYER also (in)famously appeared in Continental Video's TERROR ON TAPE compilation in which video store owner Cameron Mitchell trots out the goriest scenes from the company's library saving THE SLAYER for a Gothic Michelle Bauer as she's never been scared in her life (with its climax from THE SLAYER naturally doing the trick). Abstract artist Kay (Sarah Kendall) work begins to show a more distributing turn in her work much to the concern of her husband David (Alan McRae THE STUDENT BODY). 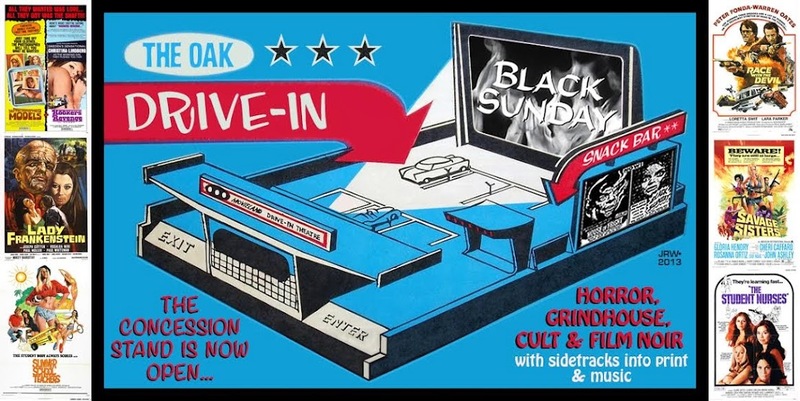 He suggests a getaway vacation for the couple along with Kay's brother Eric (Frederick Flynn) and his wife Brooke (Carol Kottenbrook THE CYCLE VIXENS) which he also hopes will help cure her of the disturbing dreams she's been having. The group flies to their destination Tybee Island (a small Island off the coast of GA.) their pilot being the rather sinister Marsh (Michael Holmes DEADLY PREY) who provides the cryptic warnings (instead of the proverbial crusty old man) to the group concerning their stay on the unpopulated island being off season there. "maybe I'm dreaming" thoughts of Kay and does provide some blood early in the film. The first night Kay dreams of a horrific death for David and awakens to find his severed head in bed next to her. The rest of his body his discovered and Kay becomes convinced that a skeletal figure from her dreams murdered him and will kill the rest of them if she falls asleep again. Written and directed by J.S. 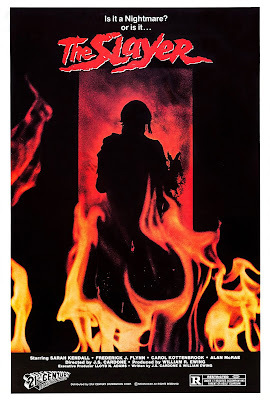 Cardone (THUNDER ALLEY) and shot by cinematographer Karen Grossman (HAMBURGER: THE MOTION PICTURE), it was released in the midst of the slasher boom and THE SLAYER does deliver the expected goods with kills and bloody gore. 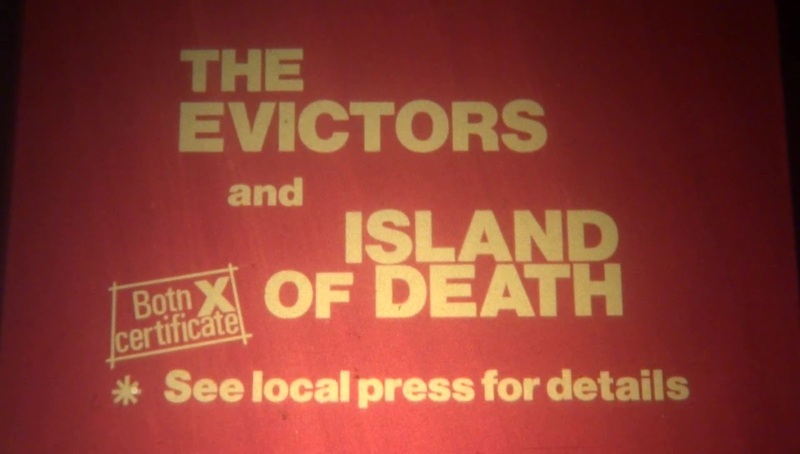 It does attempts to set itself apart (not always successfully) with the emphasis more on the characters and their distinct personalities along with the brooding atmosphere and desolation of the island. Perfect for a stormy night viewing, this slow-burn & atmospheric horror with slasher elements and a touch of Euro horror/giallo requires attentive viewing to appreciate its plot and ambiance. Some viewers might find it somewhat tedious & talky (rightly so) but it will draw the you into its dream like pacing if given a chance. It's also generated a bit of notice because of its "don't go to sleep" theme and the comparison to the NIGHTMARE ON ELM STREET franchise. The kills themselves are composed effectively with an eerie dream-like quality to them including a well-staged pitchfork impaling. The mature cast also sets up things differently relationship-wise rather than the usual horny teenagers. The dream like mood carries though the entire film and the sometimes-slow moving plot while maybe does make one fidget (this would make a terrific double feature with 1980's SILENT SCREAM) it does fit in with the film's central question - is Karen "dreams" real or is she or somebody else the murderer with the title figure maybe a part her dreams or not?? Sarah Kendall (whose only other credit is THE KARATE KID PART II) does a decent job in the lead role with her slowing building hysteria although with her corpse like appearance and buggy eyes she seems pretty batty right from the beginning. Later when frantically chain smoking, guzzling coffee and even burning herself with a cigarette to stay awake she seems even more scary then the title monster. Michael Holmes stands from the other cast in his brief role as the red herring and intoner of doom to the travelers. The creature make-up effects by Robert Short & Julie Purcell are very well done with the skeletal needle toothed title character being an unforgettable image and it's not surprising he's featured prominently in the trailer (although only quickly glimpsed in the film itself). Cool Rosalba Euro-Spy Action in HD !! 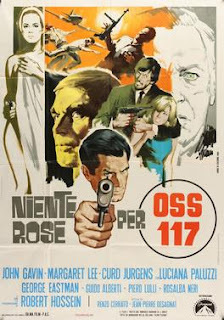 Kino Lorber has announced a Sept. 26 release for this 5 film/3 disc set which among its contents is 1968's OSS: DOUBLE AGENT which features (albeit in a small role) the presence of this blog's favorite actress. Based upon novels by French author Jean Bruce with the OSS agent Hubert Bonisseur de la Bath (which numbered 88 in total !) they were adapted to the screen a series of eight films (along with a recent two film revival) that while staring in 1956 with OSS IS NOT DEAD didn't really kick into gear until the mid 60's with the advent of the James Bond films and the ensuing glut of spy movies. 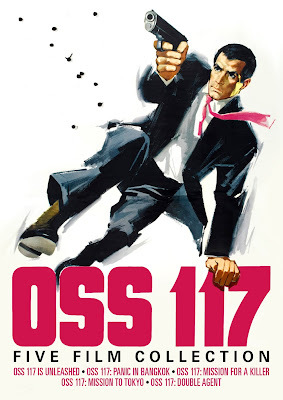 The OSS movies (for the most part directed by Andre Hunbelle) are some better of the Bond knock-off genre as they had beefier then usual budgets and are chock full of the usual components - jet setting world-wide locations, beautiful female co-stars, gadgets and evil master criminals. It's fun picking out the various 007 connections (Terence Young was the screenwriter of OSS 117: MISSION TO TOKYO) and they're wonderfully entertaining examples of all things 60's spy grooviness. OSS: DOUBLE AGENT features American actor John Gavin (PSYCHO) in the title role who replaced Czech born Frederick Stafford from the previous two films. A plastic surgery plot point was worked into the story which was an idea originally broached for ON HER MAJESTY'S SECRET SERVICE. 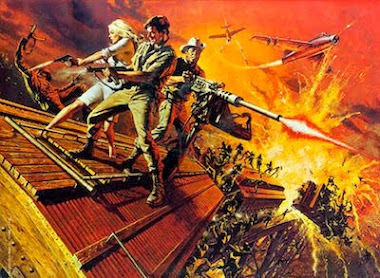 The film contains an amazing cast of supporting players (including a couple with past and future 007 linage) including Curt Jurgens (THE SPY WHO LOVED ME), Luciana Paluzzi (THUNDERBALL), Margaret Lee (SLAUGHTER HOTEL w/ Rosalba ! ), George Eastman (ANTROPOPHAGUS) & Robert Hossein (CEMETERY WITHOUT CROSSES). Gavin's role in this (though unreleased in the U.S. at the time) led to him being considered for Bond in ON HER MAJESTY'S SECRET SERVICE. Rosalba makes an early appearance (and quick exit) as the classic spy femme fatale who first beds the title character before attempting to off him. The above screen caps are from the Region 2 DVD. and no one ever thought of locking their doors.... except in the Monroe house." In 1942 a young couple Ben & Ruth Watkins (Michael Parks & Jessica Harper) move into an old farmhouse in a small Louisiana town for Ben to start a new job at the local sawmill. In a sepia tinged prologue, we were shown a bloody confrontation at the same house in 1928 during an attempted foreclosure on the Monroe family. Shown the house by the smiling and strangely creepy local real estate agent Jake Rudd (Vic Morrow) Ben & Ruth eagerly move into the house to begin their new life. 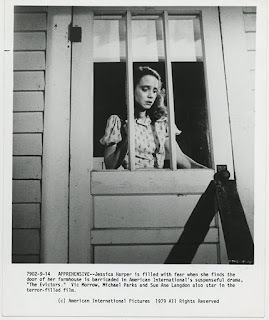 However soon after wards eerie things begin happening as Ruth finds a threatening note in the mailbox and the locals seem to treat the new couple a bit strangely. There is a seemingly helpful neighbor Ollie (Sue Ann Langdon) who takes a liking to Ruth who being left alone all day begins to feel something wrong as she sees a strange half-seen figure lurking about. Gradually the couple learn that house has a violent history with several past occupants meeting death or disappearing which again we're shown is flashback. In 1972 director Charles B. Pierce released THE LEGEND OF BOGGY CREEK which for cinema became the ground zero for the 70's bigfoot craze. 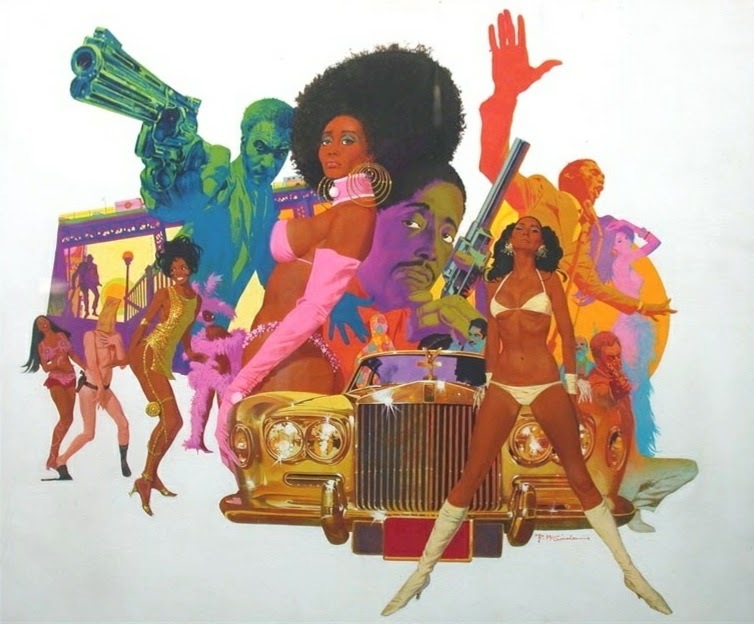 Shot on a shoestring budget it made almost $20,0000 (becoming the 10th highest grossing film of 1972) and pretty much made Pierce's career in the coming decade. Moving into different genres he made a "true crime" style thriller with THE TOWN THAT DREADED SUNDOWN (1976), a period medieval piece with THE NORSEMAN (1978 -Lee Majors as a Viking !) and several interesting western/Native American themed films including WINTERHAWK (1975), THE WINDS OF AUTUMN (1976) & GREYEAGLE (1977). 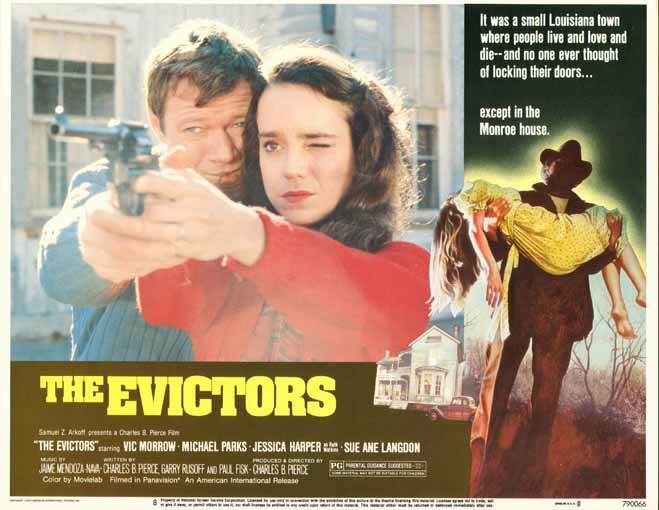 Released by A.I.P and coming at the end of this fruitful decade THE EVICTORS has never been one of his more well regarded films - although the main problem with Pierce and his legacy is that the great majority of his work is damnably hard find existing on murky bootlegs. I happen to think that THE EVICTORS stands as one of his best films. It features a solid tight little story with very little padding, likeable main characters and some excellent supporting work with familiar faces. 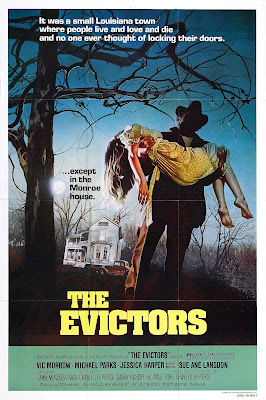 Like BOGGY CREEK & TOWN THAT DREADED SUNDOWN 1979's THE EVICTORS is also nominally "based upon true events" and at its core is a kind of back to the roots style of horror (unknown intruder lurking in a home) while at the same time looking ahead to upcoming decades' slasher bonanza (even sharing some atmosphere with the same years WHEN A STRANGER CALLS). 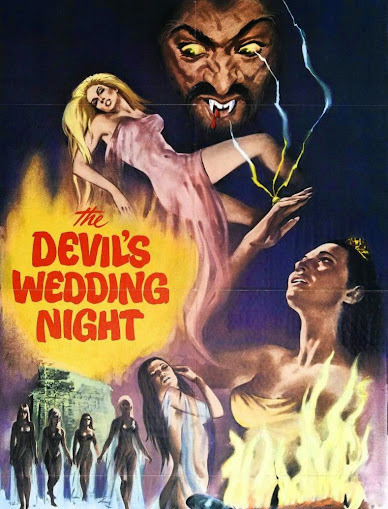 The film also fits into the southern horror genre with such films as TEXAS CHAINSAW MASSACRE and Rob Zombies HOUSE OF 1000 CORPSES and THE DEVILS REJECTS with their affirmation of families trying to hold on to their land and lifestyle. 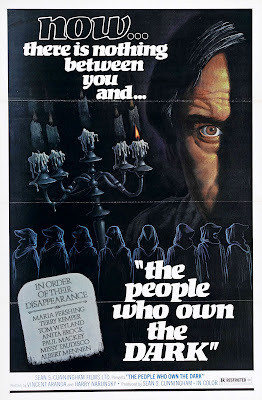 Being the 70's and the "horror sells" mantra and the one-sheet ratchets up these elements by showing a shadowed figure carrying a woman out of a creepy house (though to be fair that scene appears in the film). 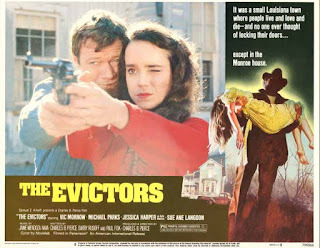 Being a big proponent of "magic hour" lighting Pierce shot most of THE EVICTORS at near dusk which gives the film a beautiful golden tone with long shadows and along with his other films it's shot in widescreen (used to full effect) which always gave his films a more substantial look beyond their budget. Having the action confined to the house or in the immediate vicinity helps Pierce keep the tension going and eschewing the corny country music songs or comedy relief that popped up in some of his previous films helps keep the proceedings in line also. Showing the various violent episodes of the house's history as spread throughout the films running time works better than having the entire thing lumped in together at the beginning as it helps slowly build the tension. Filmed on location in Louisiana it has an excellent period feel to it and Pierce was great at making his movies look a lot "bigger" then they were (the short sequences in the town have a real populated look to them with period cars and folks milling about) and he has a real knack for capturing the language and mannerisms of rural America. Though it's not hard to figure out what things are leading up to (especially if you pay close attention to the prologue) there is a nice creepy twist to the finale. Parks and Harper make a very touching couple as they seem to have genuine feelings for each other and attempt to work through things in a natural progression such as when he teachers her to shoot a gun (an act which will play into the climax with dire results). Harper a wonderfully natural actress who put together an awesome resume from the 70's into the early 80's including PHANTOM OF PARADISE (1974), INSERTS (1975), SUSPIRIA (1977), PENNIES FROM HEAVEN (1981) and MY FAVORITE YEAR (1982) is great here as she brings a slowing encroaching felling of dread to her character. Previously released on DVD as a bonus with their TOWN THAT DREADED SUNDOWN Blu-ray, Shout Factory have now released this as a standalone blu that will hopefully help its stature. Plus, it gets an added thumbs up as does any release that has Dennis Fimple among the cast Be careful of the spoiler filled trailer !! Now let's bring on a legit LEGEND OF BOGGY CREEK release ! !